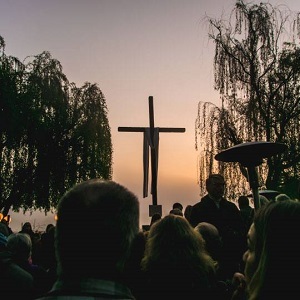 Join them for Easter Sunrise Service at the Adobe Mission. Service begins at 5:55am, sunrise is at 6:25am. Complimentary coffee and pastries will be served immediately following the service.